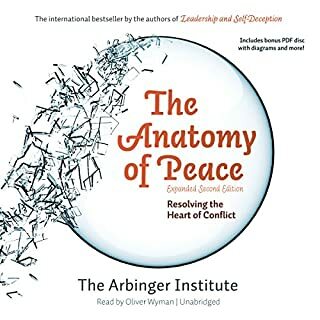 The Anatomy of Peace: Resolving the Heart of Conflict, Second Edition, is an expanded version, including additional appendices, of a successful 2006 publication by the Arbinger Institute. The book, which uses fictional characters to illustrate its points, details strategies for defusing political, personal, and business conflicts. 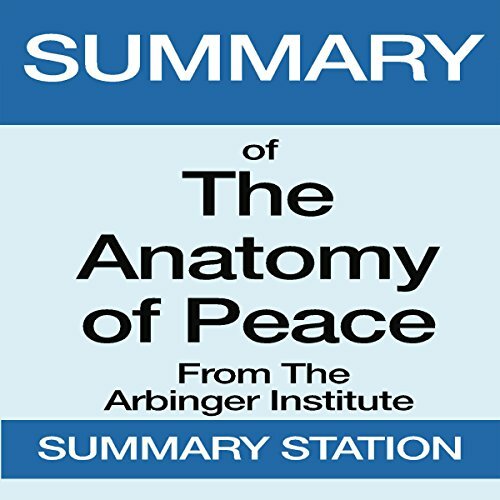 It argues that conflict must be approached with a heart at peace rather than a heart at war. Before people can change another's behavior, they must rid themselves of hatred and self-deception. For many parents of troubled teenagers, a therapeutic program that takes the child from the home for a period of time offers some respite from the daily tumult of acting out, lies, and tension that has left the family under siege. 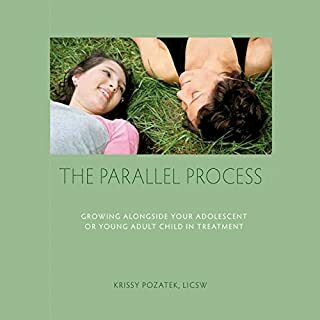 However, just as the teenager is embarking on a journey of self-discovery, skill-development, and emotional maturation, so parents too need to use this time to recognize that their own patterns may have contributed to their family's downward spiral. This is The Parallel Process. 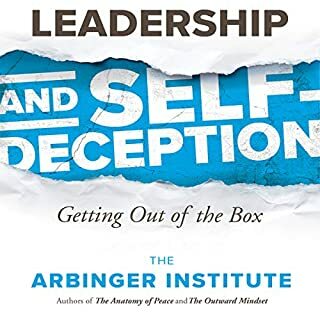 Leadership and Self-Deception by the Arbinger Institute is a business fable that illustrates the ways that self-deception can undermine interpersonal relationships and productivity. It begins with a new product-line lead employee, Tom Callum, at the fictional Zagrum Company. He's meeting with the company's executive vice president, Bud Jefferson. Bud says that Tom has a problem with self-deception, as they all do, and begins a long meeting to mentor Tom on how to avoid self-deception. 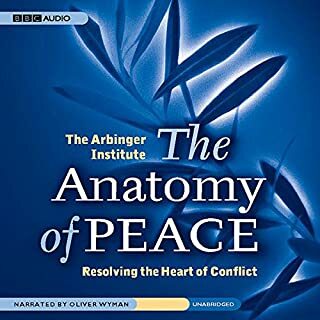 The Anatomy of Peace: Resolving the Heart of Conflict is an effective 2006 literary publication by the Arbinger Institute. This guide is an informative tool which utilizes imaginary personalities to show its messages. There are also featured information methods for restraining political, individual, and also organizational problems. It says that problems should be carefully handled with a peaceful heart as opposed to a heart up in arms. 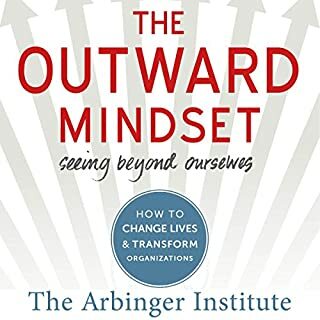 This book teaches that individuals can transform another's action, but first they should clear themselves of disgust and also self-deception. 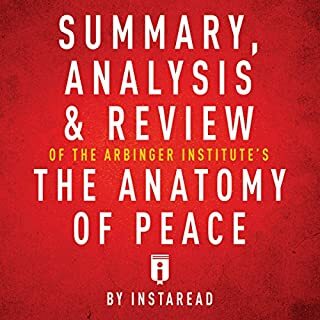 This is a summary and analysis of the book and not the original book.